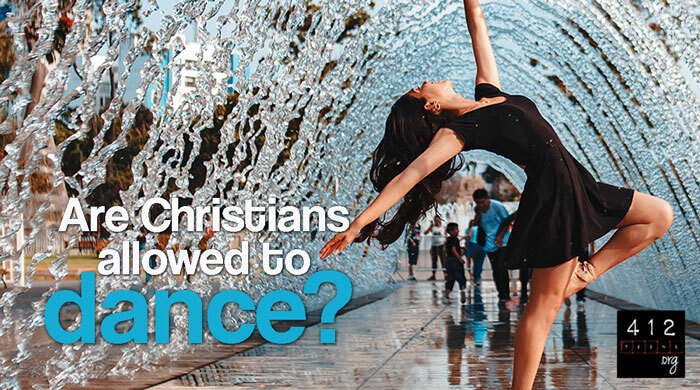 Are Christians allowed to dance? The Bible does not actually give any specific instructions for believers when it comes to dancing. However, dancing is definitely mentioned in the Bible through the stories about God's people. In Exodus 32:6, 19-25, we find that while Moses was up on the mountain talking to God, the Israelites built an idol and began to dance around it. 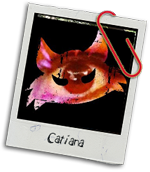 This ended up in "revelry" (v. 6) and being "out of control" (v.25 says "naked" in some translations). Whoa. Obviously, this was not a good dance! However, in 2 Samuel 6:12-16, King David "danced before the Lord" to celebrate the Ark of the Covenant being brought back to Jerusalem. This was definitely a good dance! So if David can do it, does that mean we can too? Dancing itself is not considered sinful when we're dancing in worship or praise to God. Of course, that is not always the case today, as there are lots of opportunities for us to participate in dancing other than at a church service or Christian rock concert. And even then, you probably aren't gettin' down during the offering song on Sunday. The Right Timing: Ecclesiastes 3:4 says that there are appropriate and inappropriate times for everything, and that includes the act of dancing. Think about the time, place, and situation to help decide if this is something you should be doing. Dance in Worship: Both Psalm 149:3 and Psalm 150:4 mention that we can praise or worship God through dance. Whether your church is all about dancing in the aisles or they want you to remain still and stoic is a matter of the church's preference, and you do need to respect how they have set up their worship services. But the Bible does say that dancing for God is just fine! Glorify God with Your Body: First Corinthians 6:19-20 says that our bodies belong to God. Your physical self is a figurative temple for the Holy Spirit; everything we do with our bodies must be honoring to Him. If we're dancing just to bring attention to our bodies, then we're committing sin by attempting to sexually entice those around us. There are definitely a lot of dances that can be done which would be inappropriate for believers, especially since we are trying to live our lives to glorify God. Second Timothy 2:22 says to run away from "the evil desires of youth." If a particular dance might stir up sinful desires and lust in ourselves or others, then just don't do it! Matthew 18:6 talks about how causing someone else to stumble into sin on purpose is totally inexcusable. There's a fine line here, so be sure to check your motivations honestly. At the same time, the Bible does say that we are allowed to dance in a way that does not tempt others, does not tempt ourselves, and brings glory to God. Some dances might be inappropriate for believers, especially since we're trying to live our lives to glorify God (2 Timothy 2:22), but that doesn't mean all dancing is bad. Check your motivations for why you want to dance. Are they pure or selfish? There are times and places perfect for dancing; learn to recognize them. If your dancing is stirring up sinful desires in anybody, better take a break.